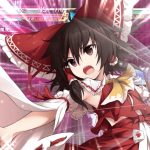 NIS America has announced that Touhou Genso Wanderer, a roguelike set within the expansive Touhou Project universe, will be gracing Western shores in early 2017. 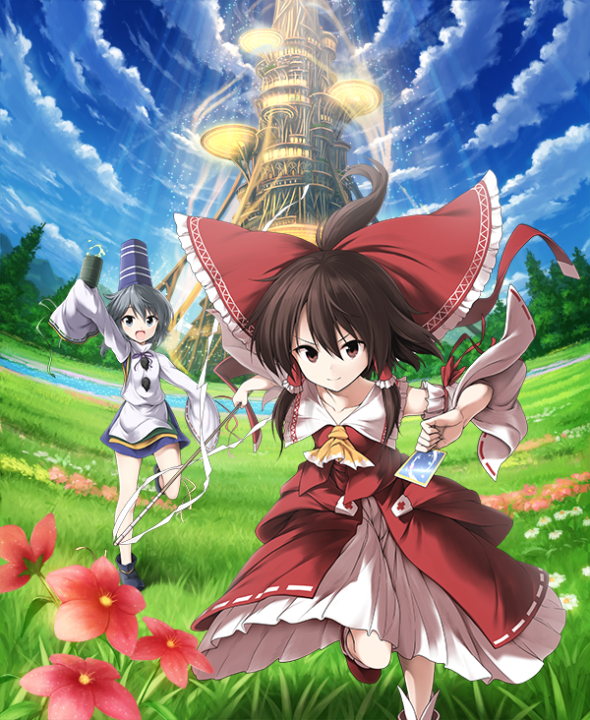 Touhou Genso Wanderer will be available for the PlayStation 4 and PlayStation Vita in early 2017. 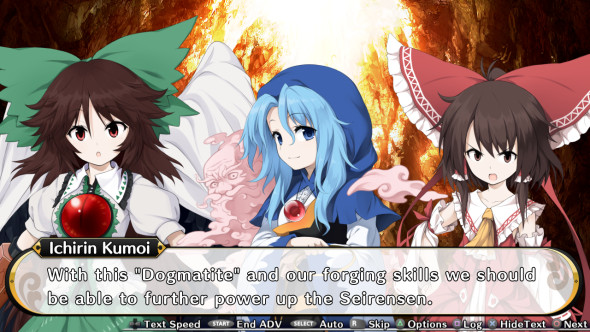 In this roguelike RPG, you will take control of Reimu, the Hakurei Shrine Maiden, to investigate the latest incident to take place in the world of Gensokyo. 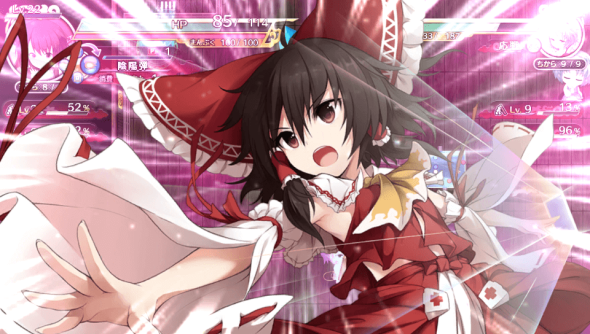 Along the way, you’ll encounter a variety of characters from the Touhou Project universe, discover mountains of loot, each piece of which is valuable thanks to the game’s item fusion system. 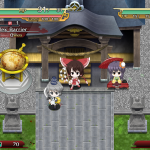 In Touhou Genso Wanderer, Reimu Hakurei is visiting Rinnosuke Morichika at his shop, Kourindo. 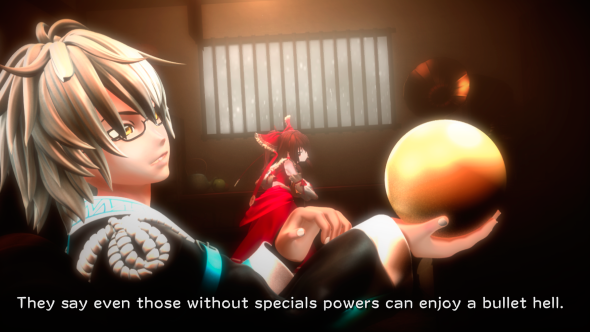 He shows her one of his prized possessions, the golden sphere. However, when she touches it, it unleashes a mysterious beam of light. 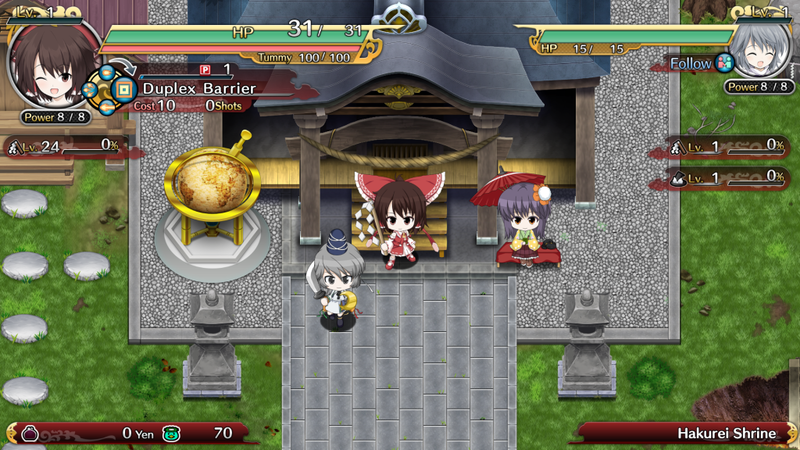 Rinnosuke starts acting strange, and a giant tower now stands where Kourindo used to be. 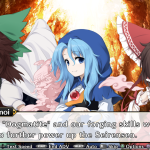 The population of Gensokyo has also been replicated by clones who attack people on sight. 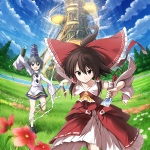 As the Hakurei Shrine Maiden, it is Reimu’s duty to resolve this latest incident and bring peace back to Gensokyo. 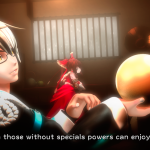 Along the way, she is joined by Futo Mononobe, who has recently set out on a quest to become a first class sage.